Usually I am not late with my faves but this last few days were so special. I prepared this post and never finished it because I wanted to spend the last few days of my holiday with my mom as I do not see her often. We live quite far apart and it's heart breaking knowing I'm not sure when I am going to see her again. She is such a special lady. Last month had a festive feeling to it and I had to keep myself from spending too much on the "from me, to me" type of gifts. There is one in this picture and I love it to bits. The rest is either travel size products, holiday items or easy to apply routine. Let me walk you through them. Being on holiday you do not want to spend hours applying make-up right? 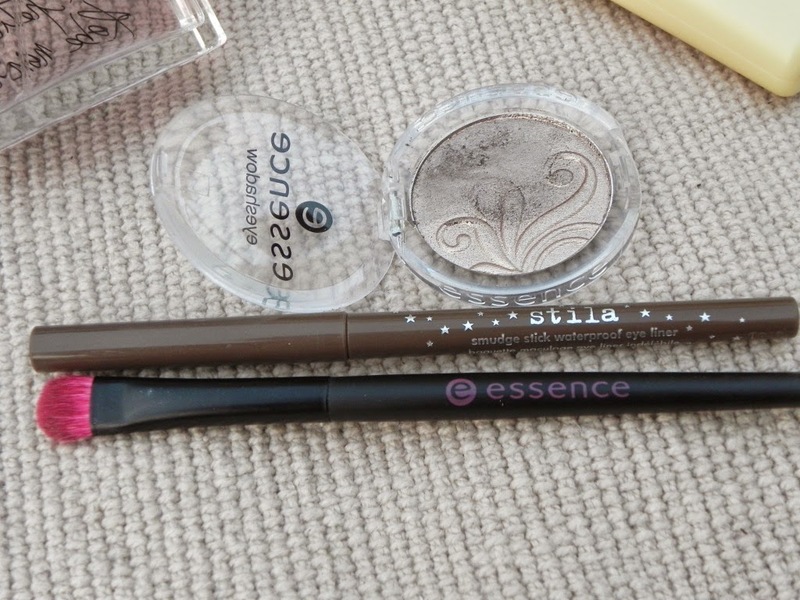 My current favorite is using the Stila smudge stick in Cuppachino and smudging it with the Essence Shadow brush using Essence eye shadow in 02 Metropolitan. It's quick and easy and look stunning. Okay first let's get the awkward photo out of the way. Yes I had the bottle backwards and only saw it when doing this post. Now lets move on to how amazing this scent it. Its sweet and spicy at the same time. The top notes include Jasmine and Rose and the base notes are Patchouli, White amber and musk. The smell is not over powering at all but lingers quite some time. 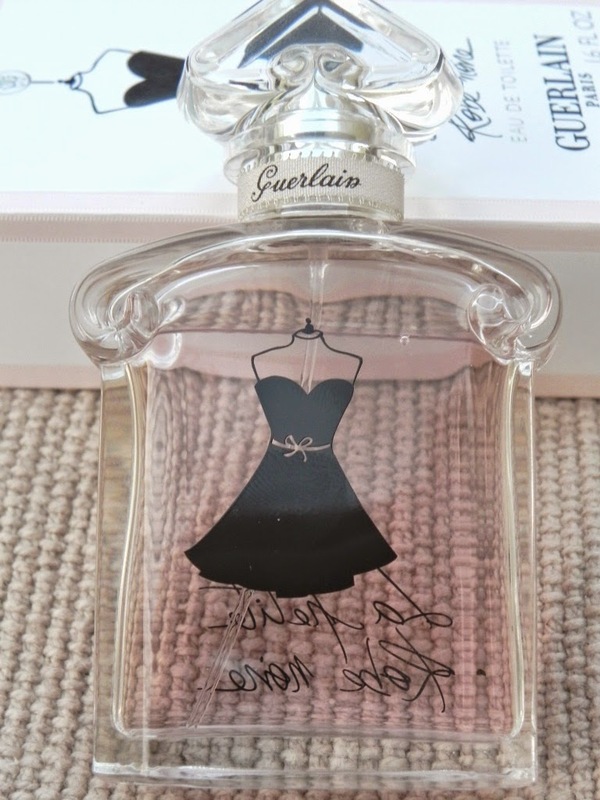 The little black dress on the bottle is so pretty and makes me feel dainty when I wear this perfume. This is a special occasion type of perfume as it is a bit pricey. 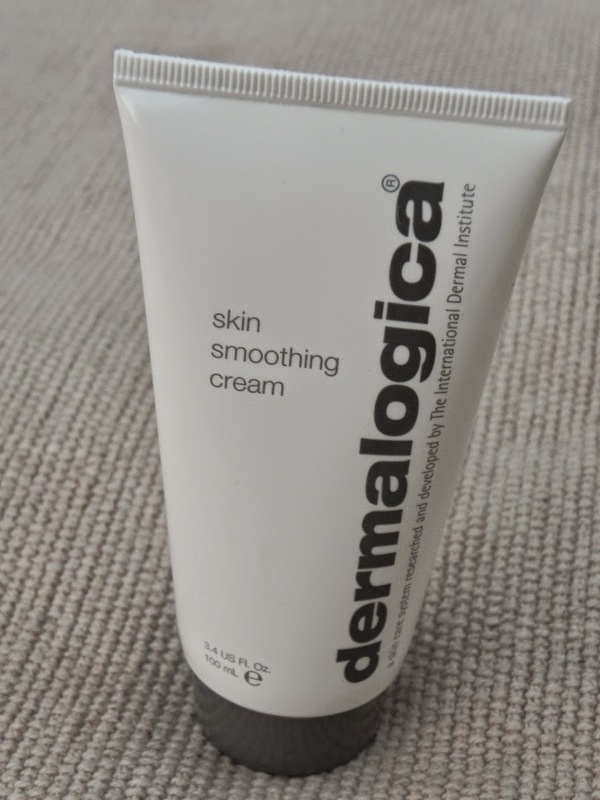 This is the item that instigated my Dermalogice travelsize kit purchase. I have talked about it here. Lecithin & Aloe help to nourish your skin while the Cucumber and Arnica soothe and hydrate the skin. A little bit goes a long way (which might be a good thing as this is also a bit pricey) but it is worth the spoil! 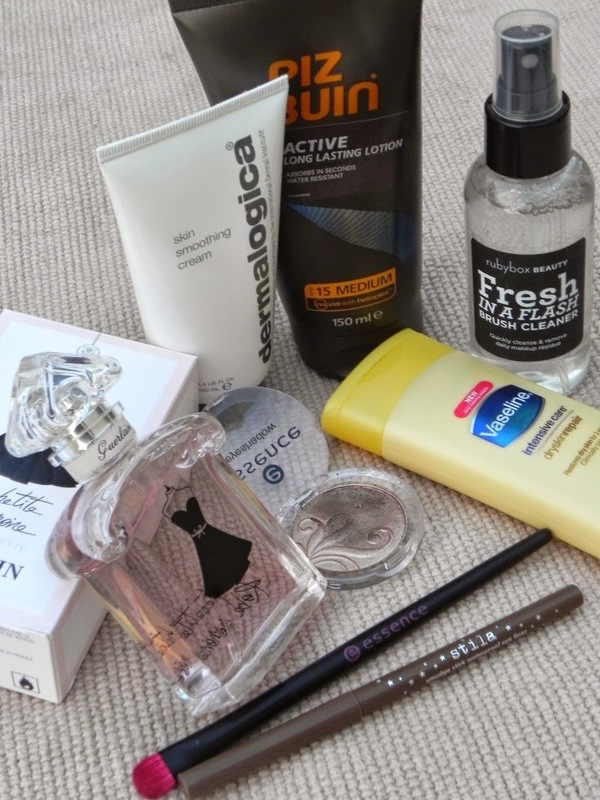 What is the first thing you pack when getting ready for a sea holiday? Obviously the sun screen. This holiday I did not put my foot out the door without any sunscreen on. Even if we only went out to go and get bread and milk. You never know when the mood might strike to go and walk on the beach on your way back. I received this tube in my November Rubybox and it came just at the right time. What a lifesaver. This does not replace deep cleansing my brushes but after blending with a dark color its nice to be able to clean your brush before using it again. I have to admit I do not like cleaning my brushes, but when I do, I like to do a deep cleanse. 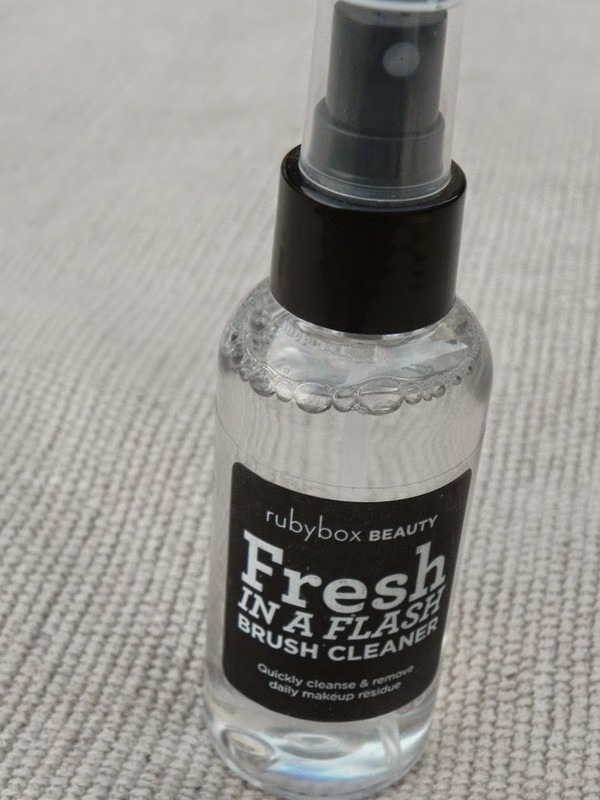 So this brush cleanser got used more times on my holiday than at home since I got it. I was sent this by Clicks and it was an awesome opportunity to take it with me on holiday. It was travel friendly and it was well loved. When we came back from the beach my legs and feet got to taste it. 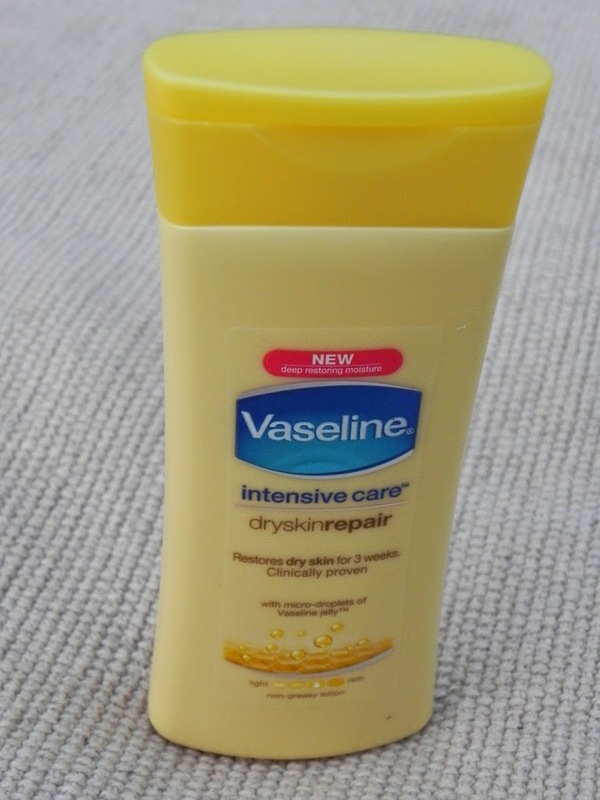 I used it every morning after showering and during the day when I felt a bit dry. The wind was a bit crazy for a few days and it made me feel dry easily. The smell is amazing and my skin loved it. It does take a while to sink in but being on holiday and being so dry it did not really bother me. 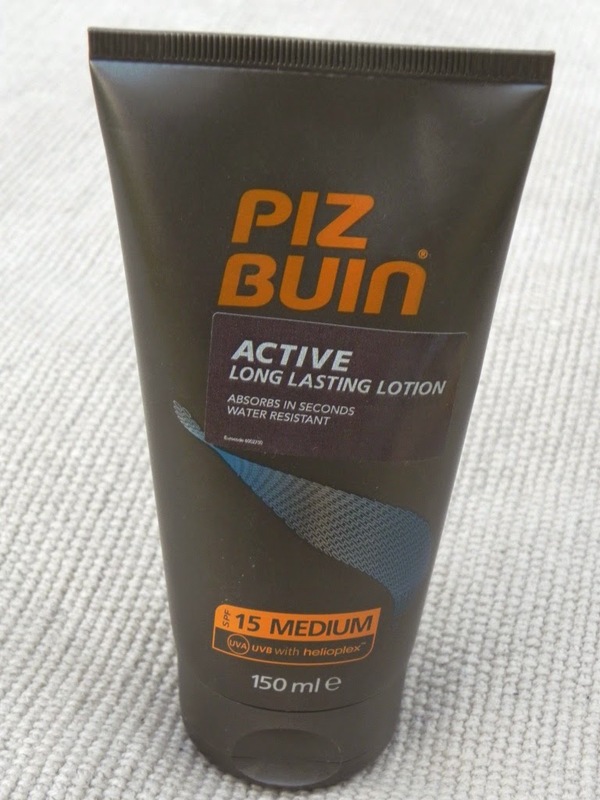 It did not make me feel greasy and I even used it after being in the sun too much. After three weeks of full on use I still brought it back home as there is still some left. Thank you Clicks!